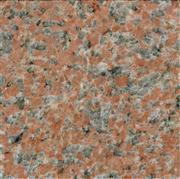 We can provide various kind of random big size slabs. 3. Polished degree: Above 85 degree. 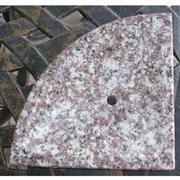 For black granite, above 90 degree. 6. Delivery Time: Within 15 days. 7. Payment: T/T, L/C at sight etc. Please contact us if you are interested in our products. Company Name :XIAMEN SHENJI STONES CO.,LTD. 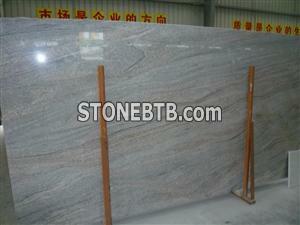 Company Address :Xiamen stone industry zone, hongtang,tongan,xiamen,china.